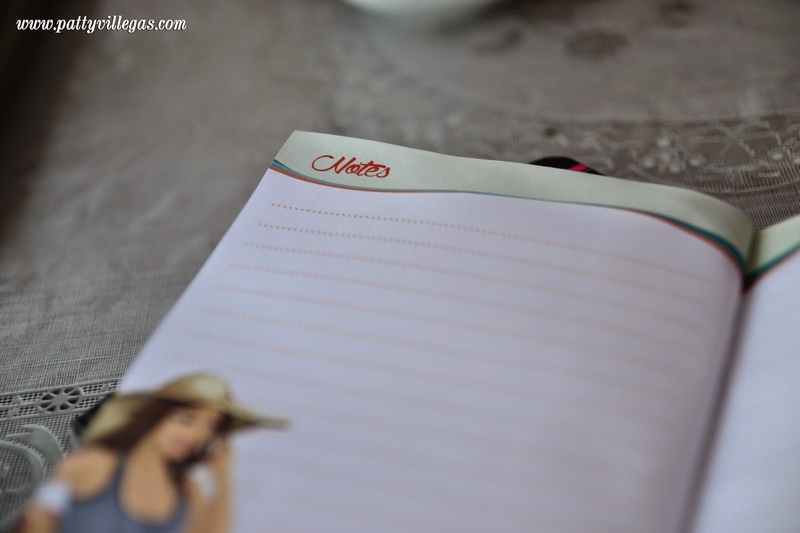 Hooray for the second part of the TLW's blog series entitled "The Two Planners That I'll be Using This 2015". Sorry it took a while before I wrote down the sequel. 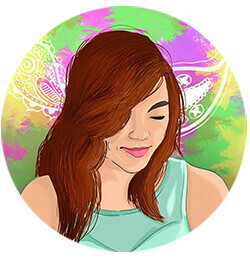 There are some changes that I need to work on so that everything will be a breeze on my end. Anyway, here's the second planner that i'll be using. And definitely, it's a personal favorite of mine. 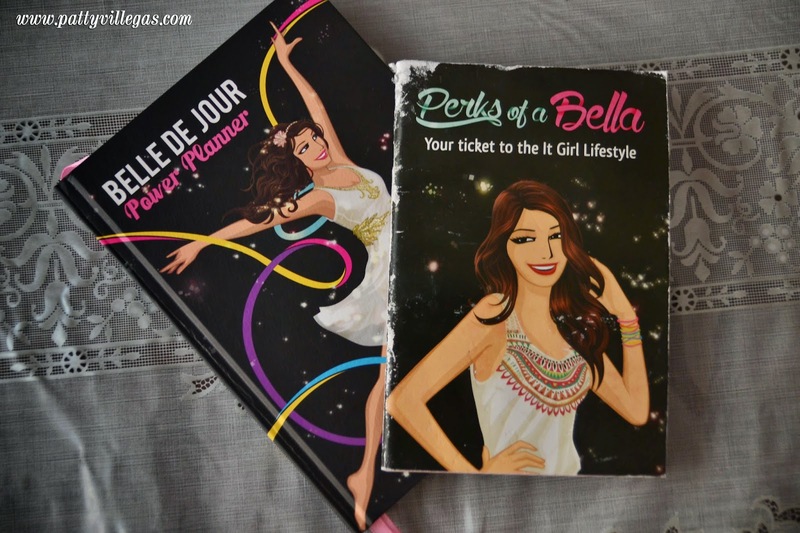 The Belle De Jour Power Planner. 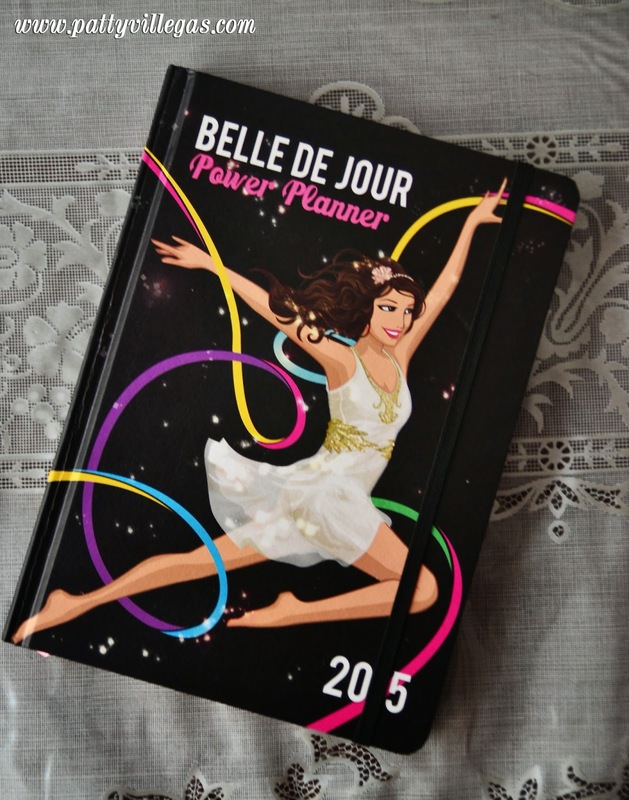 To give you a little background, I just owned one BDJ planner just last year. But, my sister owned one on year 2013 which makes me kinda familiar with it already. Yep, its dainty cover already catches attention. 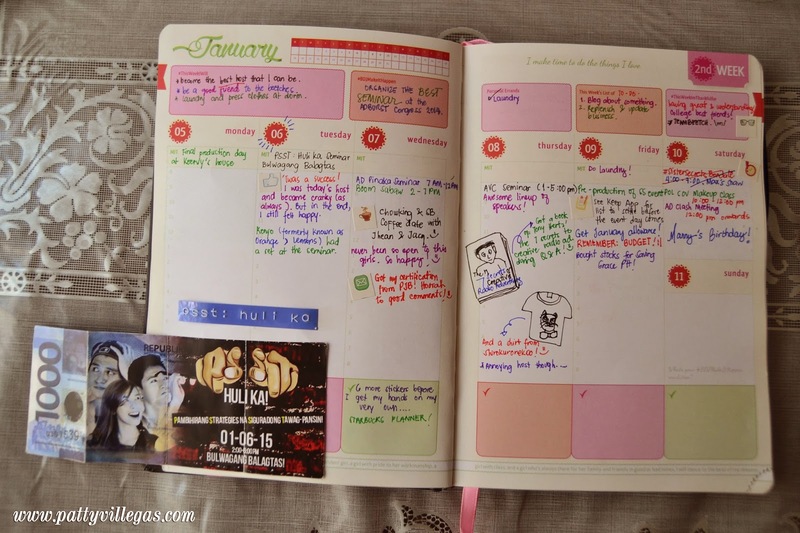 No wonder, I know that this planner is really me. 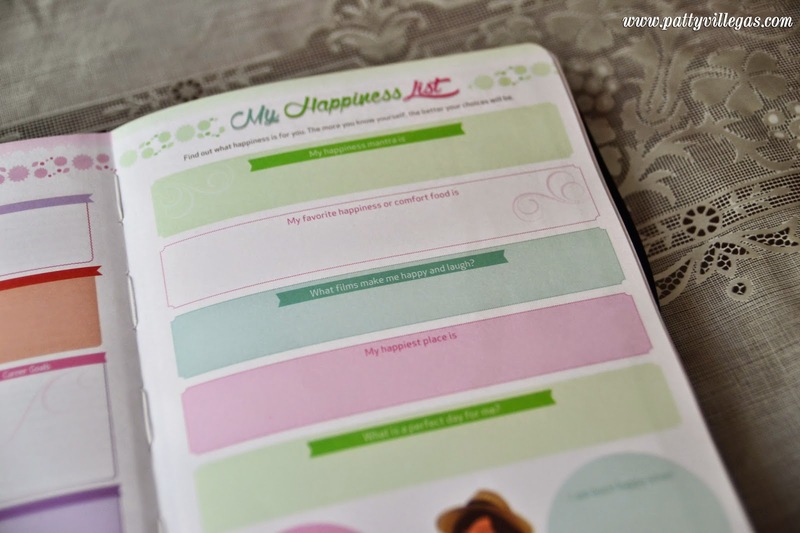 If i'm not mistaken, this "My Happiness List" page is a new feature of the BDJ Planner. I love how I can take a look at it when I'm feeling down so that I can be up and running again. I make it a point to check as many items as possible on the annual BDJ Checklist. It keeps me reminded that appart from my daily routines, there are still other things in life that I can do to enjoy my existence in this world. 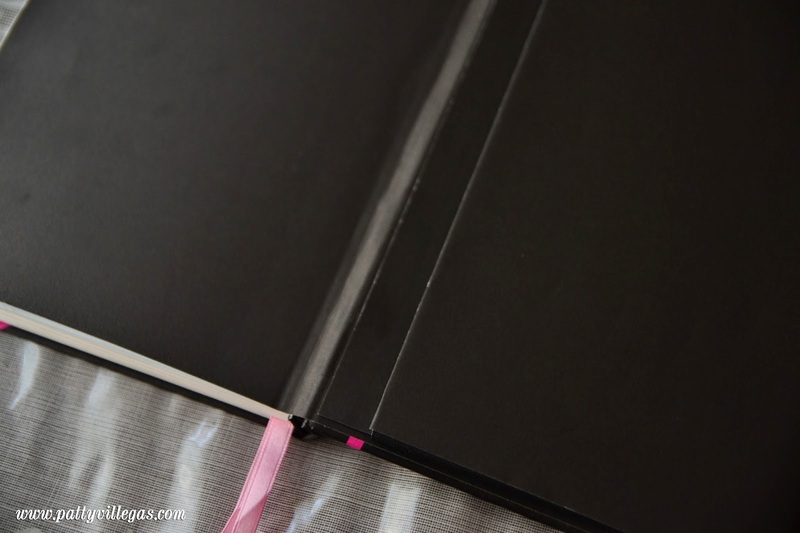 Just a commercial from some of the special pages of the BDJ Planner that I mentioned above, the BDJ Planner has now perforation at the lower right of the planner. 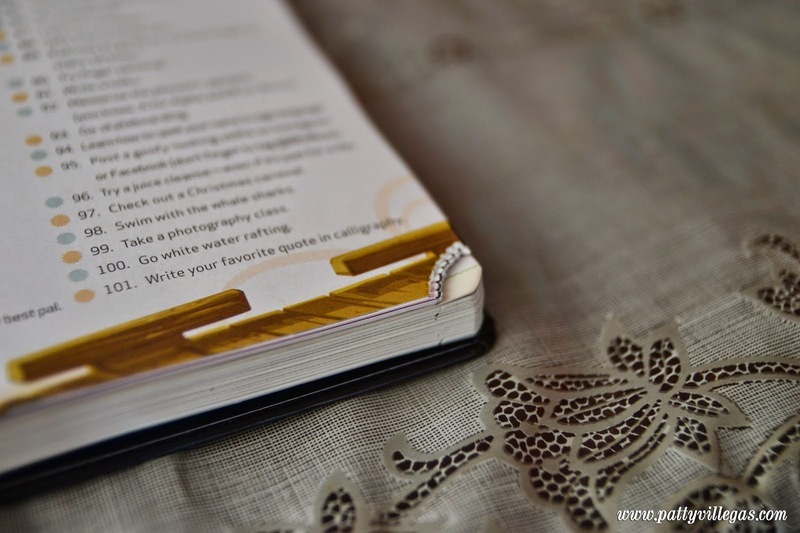 It let's the owner navigate through her planner quickly since it can be easily seen on what page are you in at the moment. 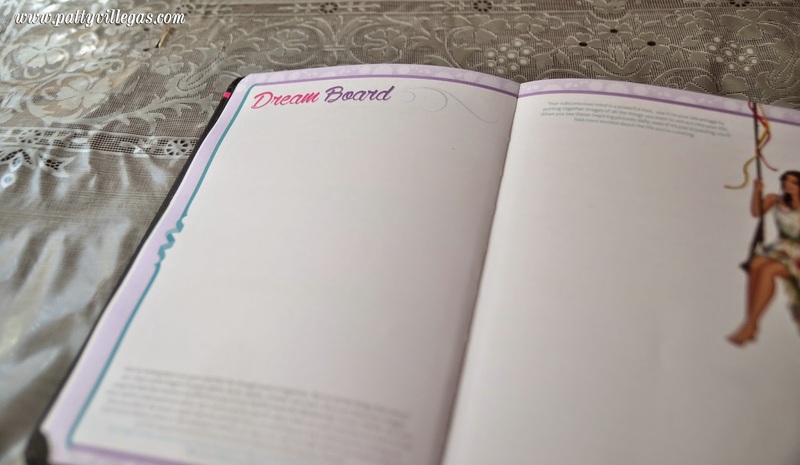 Going back to the special pages, here's a new feature page suggested by one of the bellas to complete the new BDJ Planner for 2015. The "Ikigai" page. 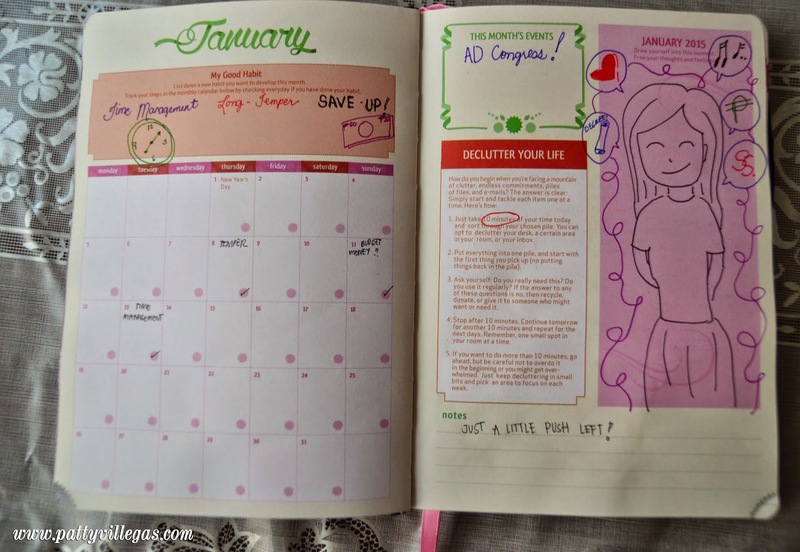 Here's how I made one of the weeks in January very colorful. Since last year, BDJ Planners already came up with a set of stickers along with it. 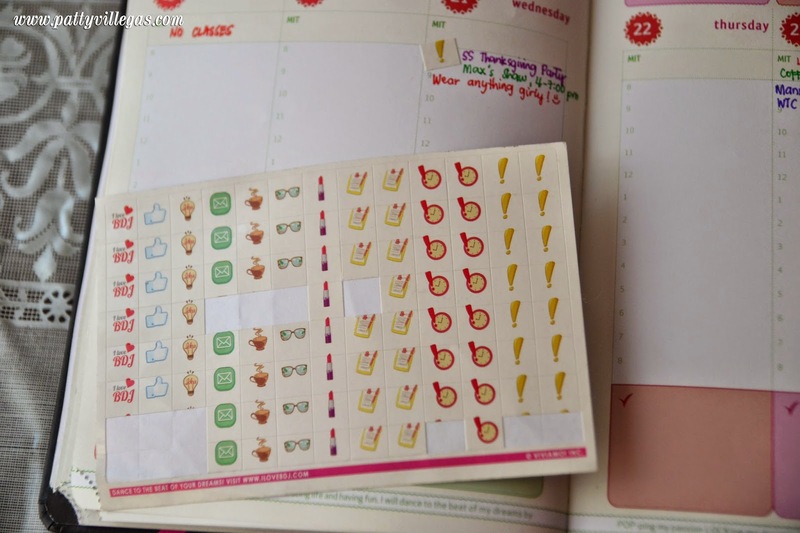 I know, what's a BDJ Planner without the thousands worth of coupon, right? 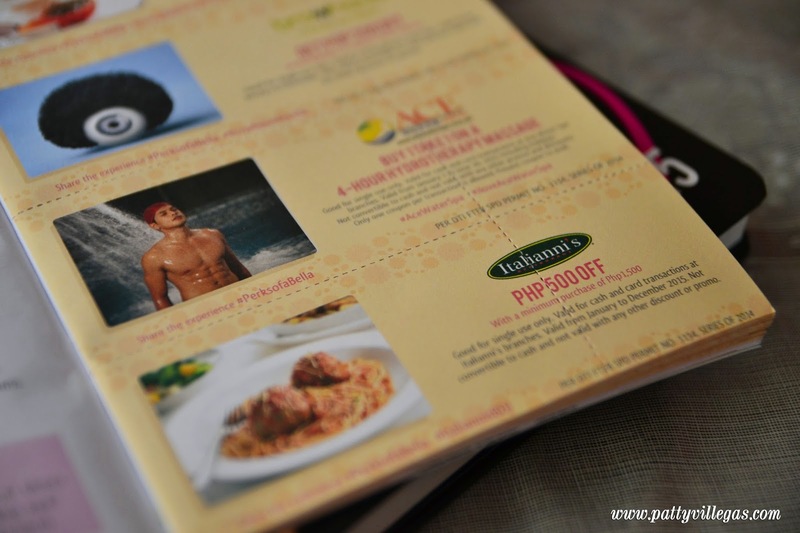 Now, these coupons are now on a separate booklet so that you don't tear your planner. 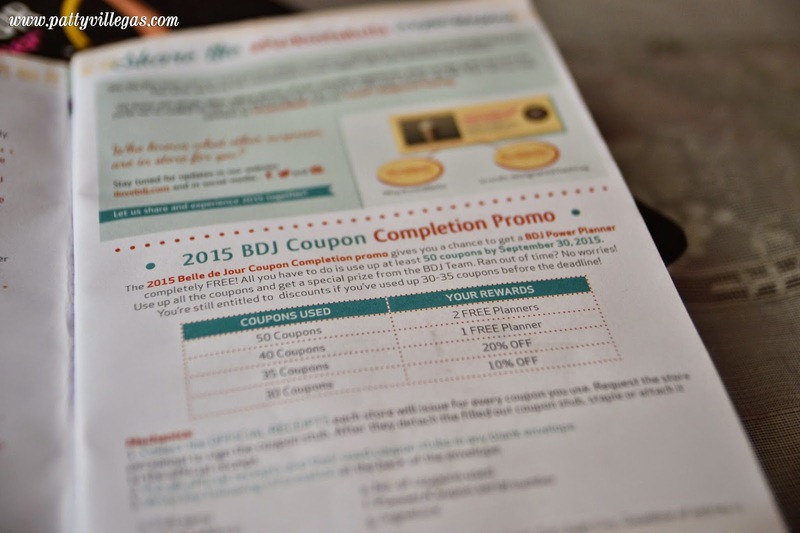 The 2015 BDJ Coupon Completion Promo. 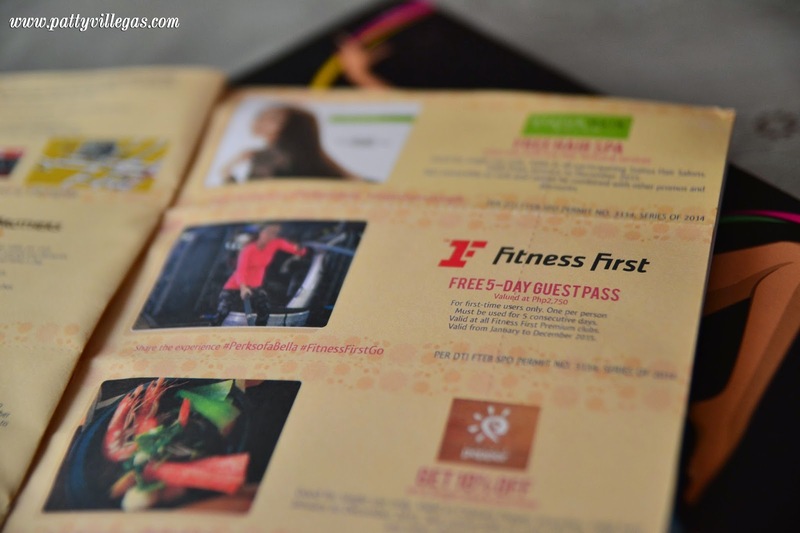 If you use 40 coupons from this booklet, you get 1 2016 BDJ Planner for free! 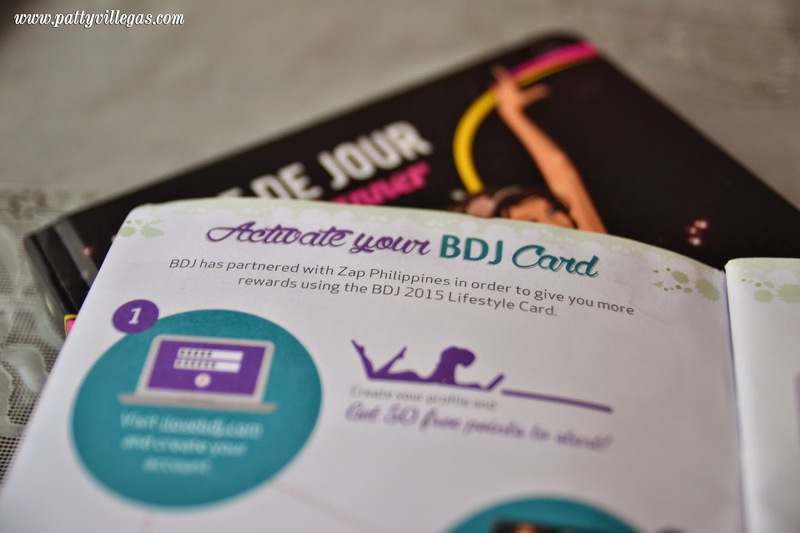 I have to commend the collaboration of the BDJ Card with Zap Philippines. Card holders get to have discounts both from the merchants of Zap and the partners of BDJ. 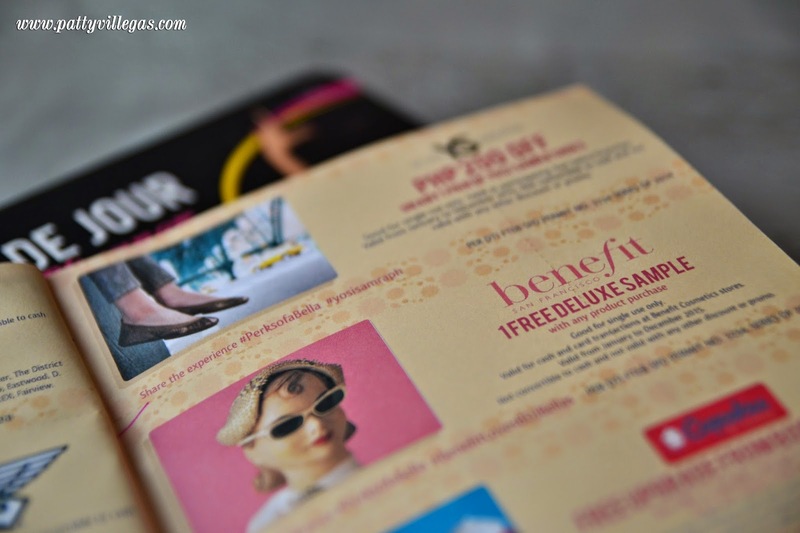 Here are few of the coupons that I can't wait to use anytime this year!